Every year I tell myself I'll get my Christmas shopping done by Halloween. 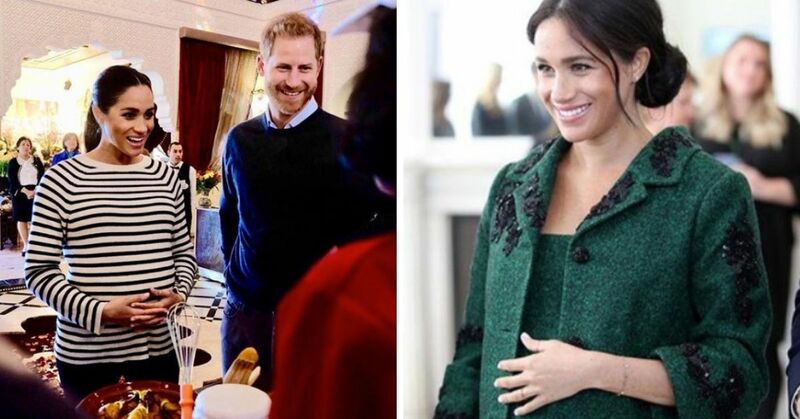 Then, every single year, I find myself in the crush of last-minute Christmas shoppers trying to find the biggest gift of the year long after they've sold out. 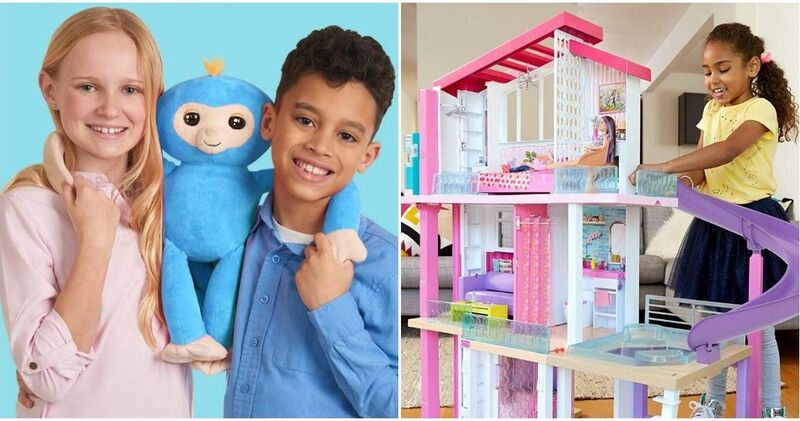 Learn from my mistakes: each year the biggest retailers unveil a list of toys every kid will want for Christmas. Each of these toys has been vetted by toy experts or kids themselves, so you know you're buying something fun. Fingerlings, the tiny plastic monkeys that sit on your finger, were the runaway hit toy of Christmas 2017. This year, the new plush Fingerlings Hugs are set to be the year's most-requested gift. They talk, burp, fart, and snuggle up with kids, providing hours of entertainment. 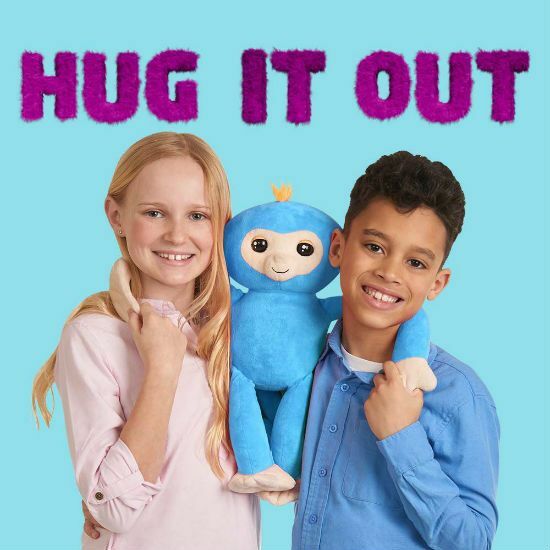 Get the blue Fingerling Hugs here! Get the pink Fingerling Hugs here! Kids are still obsessed with Disney's animated hit Tangled, and its spin-off TV show. This vanity is fun, functional, and lets kids pretend to be Rapunzel herself. The Playdate Rapunzel doll is sold seperately. 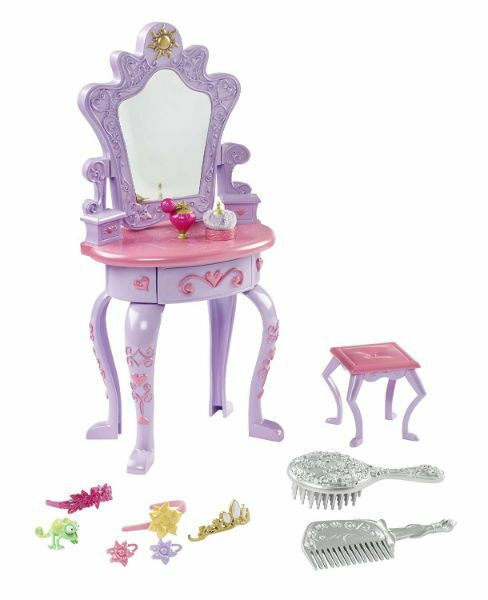 Get the Disney Princess Rapunzel Vanity here! 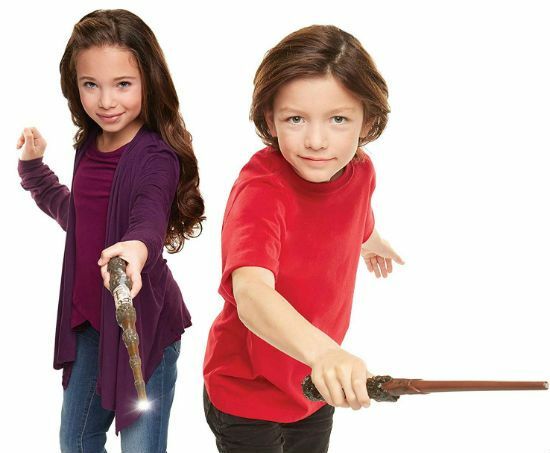 Little witches and wizards will get a kick out of casting 11 different spells with this interactive wand. It features lights, sounds, and five different motion-controlled games. Get the Harry Potter Wizard Training Wand here! And for evil witches and wizards, get Lord Voldemort's Wand! This educational toy grows with your child, so your family will get plenty of use out of it. The electronic desk features over 100 words, activities and songs. Expansion packs (sold separately) teach the desk even more games and nursery rhymes. 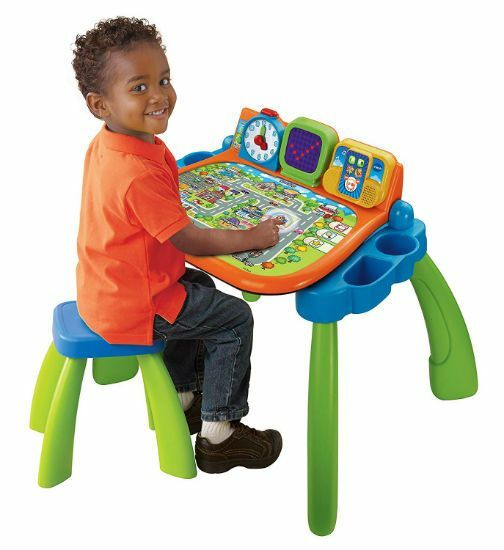 Get the VTech Touch & Learn desk here! It comes in multiple colors, so don't forget to check. Younger kids will get a kick out of this interactive playset, which features a ferris wheel, merry-go-round, and Peppa herself. 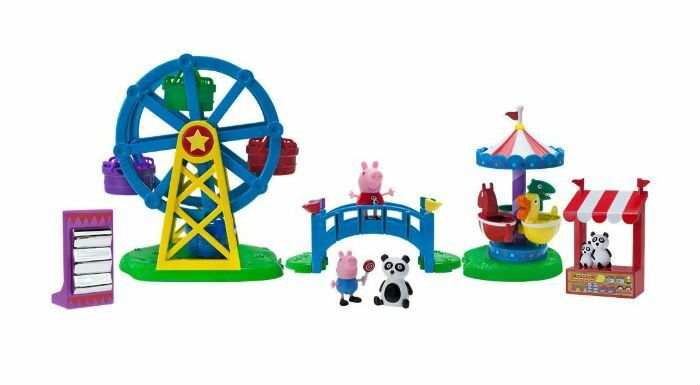 Get the Peppa Pig Fun Fair Playset here! 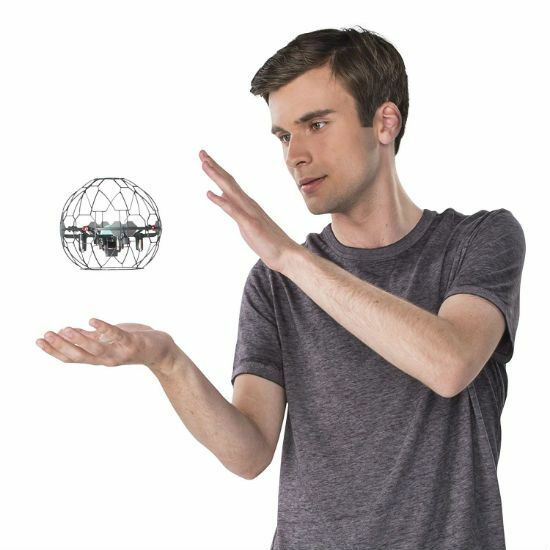 You can guide this gravity-defying drone using your hands. There are more than 30 "moves" for children to master, along with special tricks. Older kids will spend hours learning the ins and outs of this high-tech toy. Get the Air Hogs Supernova here! Despite the name, this adorable remote controlled robot is really, really good. 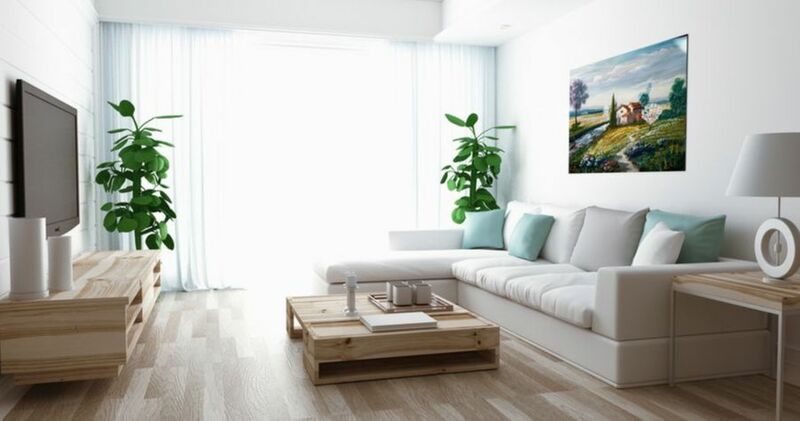 You can guide it by remote, play fun games, and pass along messages through the remote's microphone. Get Really Bad Robots here! This tiny arcade machine brings the fun of the midway to your living room. 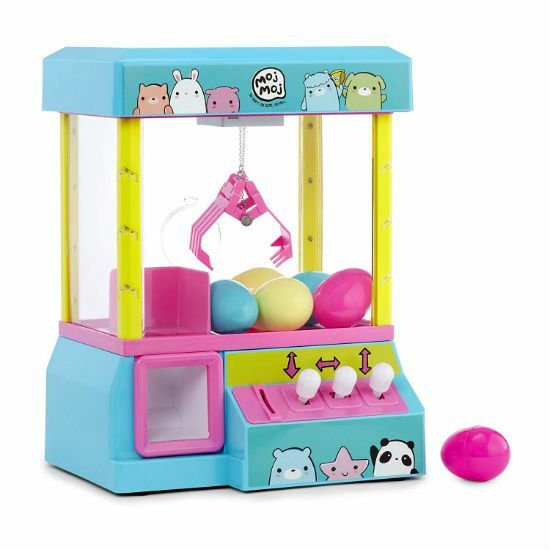 You can refill the plastic prize eggs with goodies for your children to "win." Get the Moj Moj Claw Machine here! 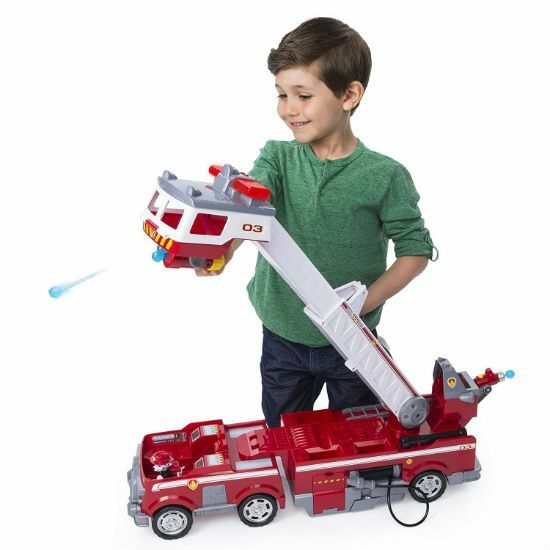 If your grandchild is still obsessed with all things Paw Patrol, you can't beat this two-foot tall extending ladder truck, complete with a working water cannon. 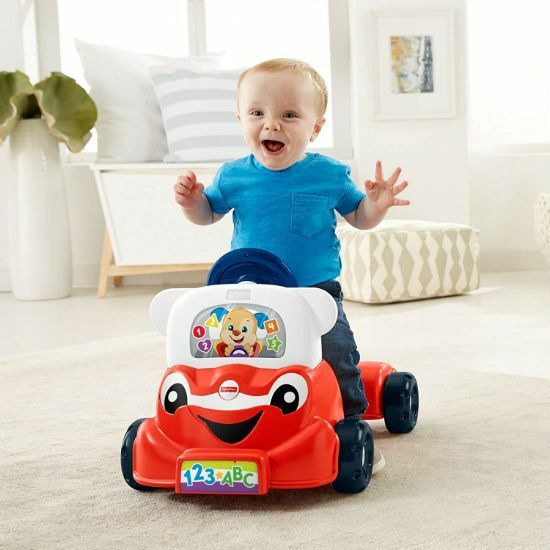 Get the Paw Patrol fire truck here! 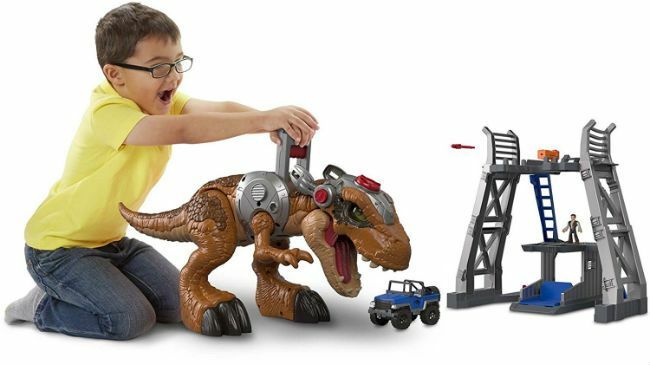 Even if your little one didn't see Jurassic World, they're probably still in love with any and all dinosaur toys. This walking, chomping, color-changing T-rex is just the thing for them. 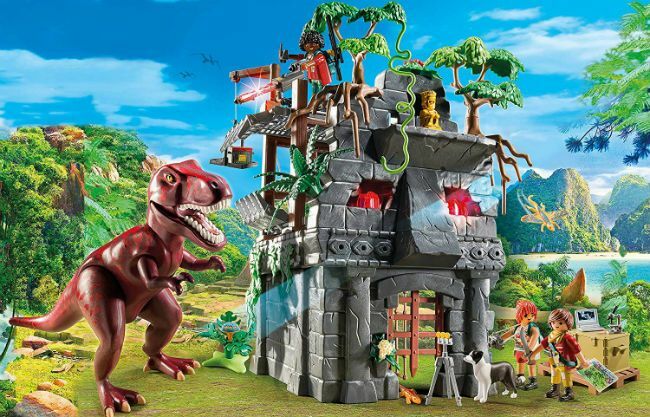 Get the Imaginext Jurassic Rex here! Build it first, then play with it! 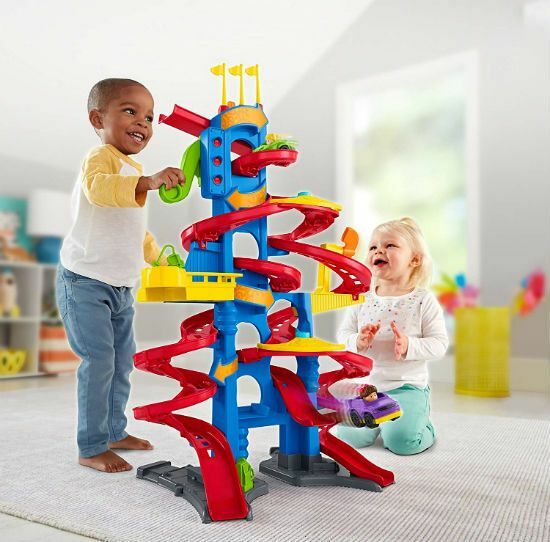 Not only does this playset feature a castle and a pirate ship, but the roller coaster between them really works. Just be prepared for your kids to ask you to build it. Get the LEGO Pirate Roller Coaster here! Generations of kids have had fun shooting Nerf darts at each other. Now, this laser-equipped version means no clean up or darts lost behind the couch. 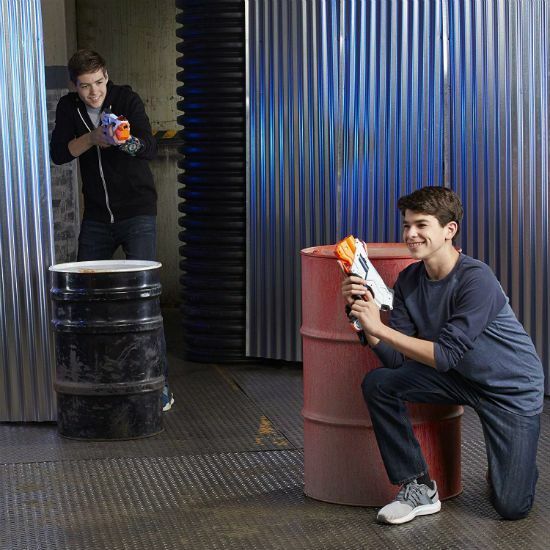 The blasters link up with a special Nerf app for even more fun and games. By the Nerf Laser Ops Pro blasters here! For serious Hot Wheels collectors, no other playset will do. This king-sized garage fits more than 90 Hot Wheels cars, so it's perfect for storage. Plus, it features fun loops and an interactive gas station. Get the Hot Wheels Ultimate Garage here! 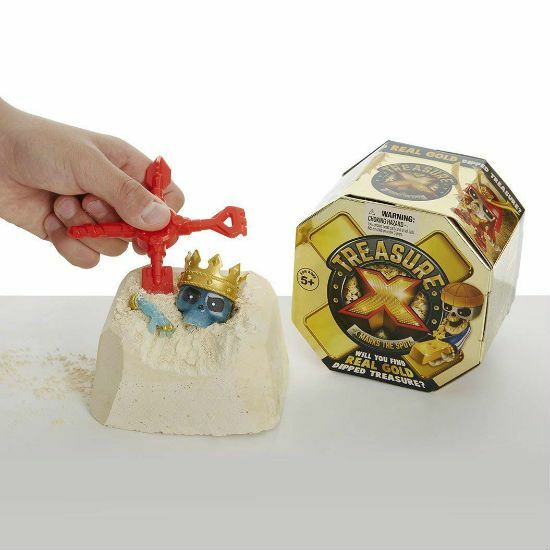 Each one of these collectible adventure packs includes a figure and treasure hunting accessories. But the real prize is the concrete block. 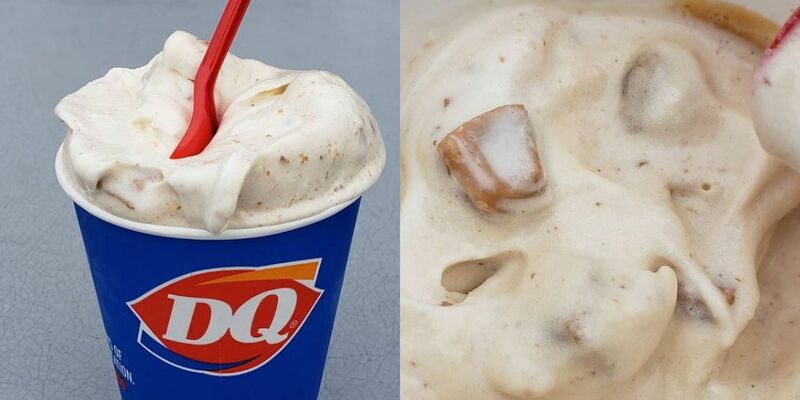 Break it apart to reveal a gold-dipped prize. Kids can't get enough of the colorful PJ Masks heroes. 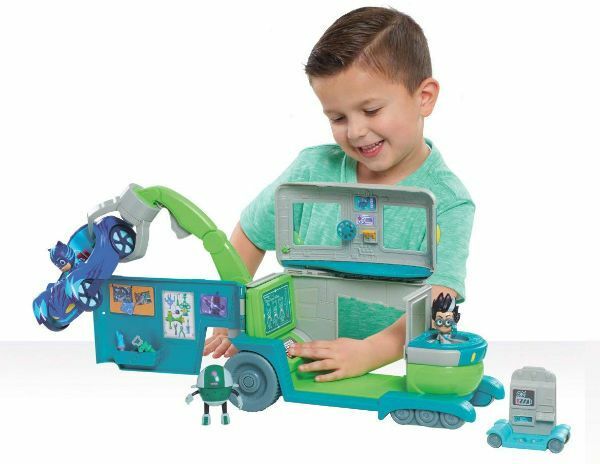 This playset features Romeo, his robot, and a host of interactive lab equipment including a working crane arm. Get the Romeo's Lab Playset here! I know what you're asking, what is a Wrapple, exactly? Think of it as a mix between a collectible bracelet and a plush toy. 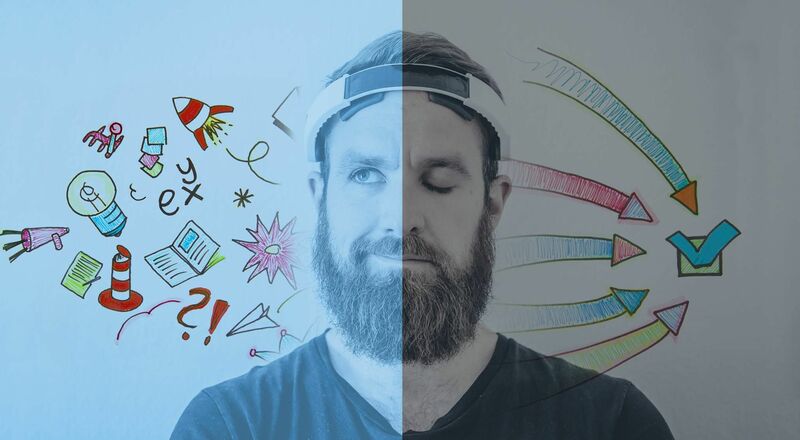 Wrapples talk and interact with people and other Wrapples. 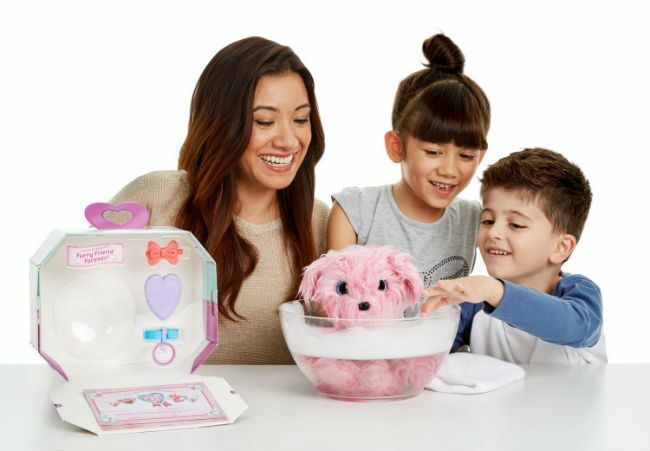 The makers of Wrapples are also offering Scruf-A-Luvs, the stuffed toys that could give Fingerlings a run for their money this year. Scruf-A-Luvs critters arrive as a dirty ball of matted fur. But after washing and drying them, they turn into adorable pets. 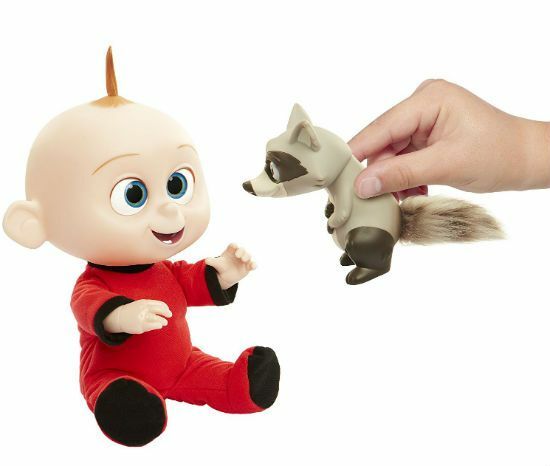 Any kids who saw Incredibles 2 will want these plush figures of Jack Jack and the pesky raccoon. Jack Jack can talk, laugh, and light up to use his many superpowers. Get the Jack Jack and raccoon figures here! 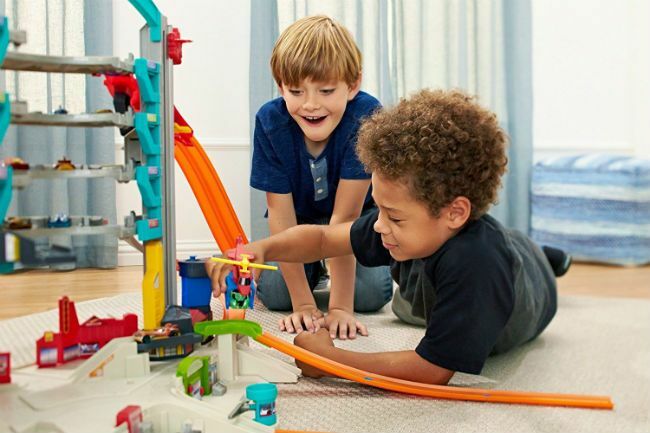 This 3-foot tall jumble of plastic tracks can teach your kids about manners, and taking turns. Or they can have fun sending toy cars crashing down the lanes. Either way, it's a great playset. Get the Little People Take Turns Skyway here! The classic Disney characters are still as popular as ever, and kids will love this plush Minnie toy. She actually rides her scooter, and does cool tricks like wheelies and 360° spins, all while singing fun songs. 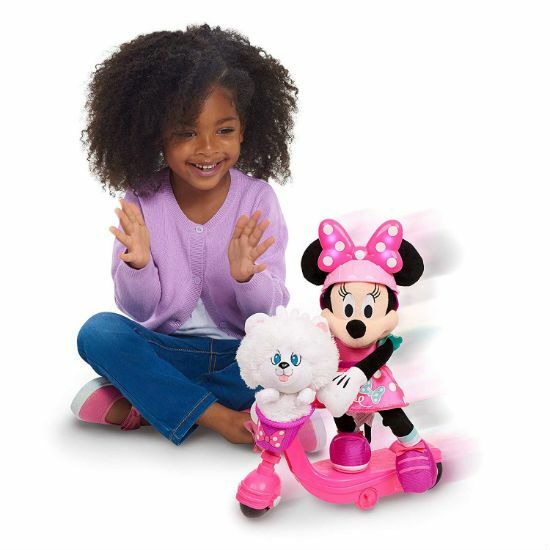 Get the Sing & Spin Scooter Minnie here! Kids these days don't know how lucky they are. In my day, all we had were toy cars and our imagination. This smart car has an interactive dashboard that sings, counts, and talks. The educational vocals also "grow up" as your child ages. 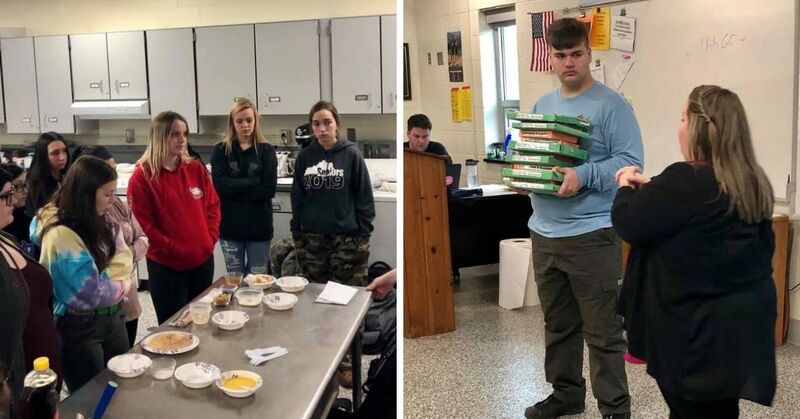 Get the Laugh & Learn Smart Car here! These cuddly virtual pets come with their own adoption certificates, so they're the next best thing to a new puppy. They give kisses with their tongues, wag their tails, and make happy puppy sounds. Their adorable eyes even close when they go to sleep. The only thing they don't do is make a mess on your carpet! 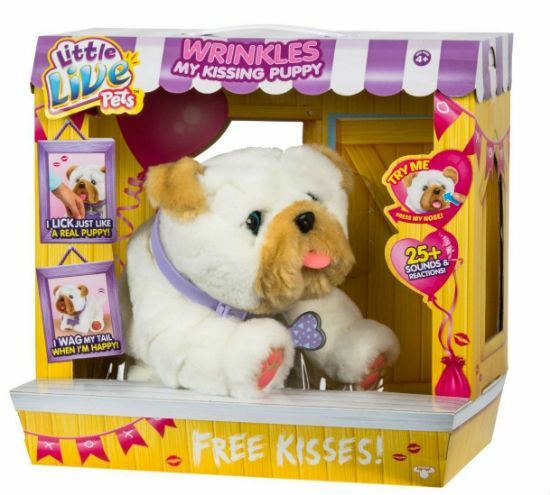 Get Wrinkles the Kissing Puppy here! And get Rollie the Kissing Puppy here! 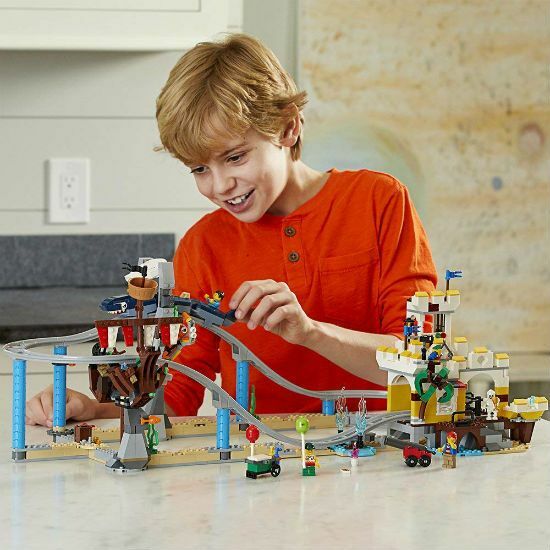 This is not your average constructable playset. 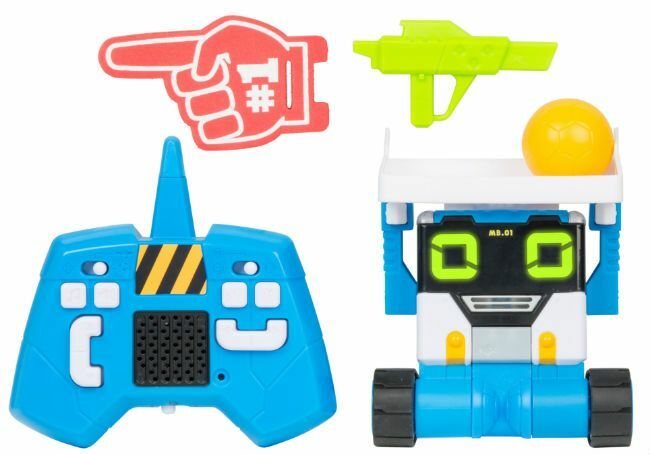 It features interactive pieces including an invisible ink treasure map, a working crane, glow-in-the-dark symbols, and a laser cannon that really fires. But what kids will like best is the t-rex figure with movable limbs and jaws. Get the Hidden Temple playset here! 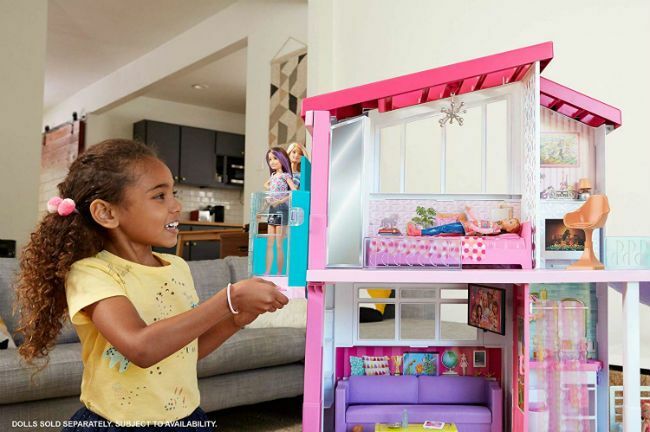 Every generation of little girls dreams about owning the latest Barbie Dreamhouse, and this updated model is bursting with special features. There are eight rooms to explore, along with a working elevator and a swimming pool. 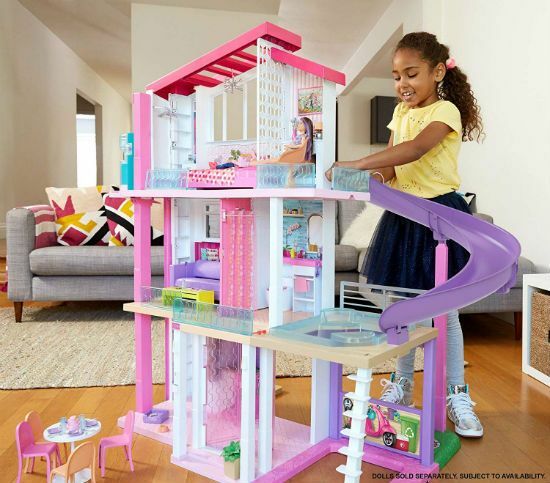 Working lights and sounds, transforming furniture, and dozens of other accessories mean there's no end to the fun your child can have with their Barbie dream house. Get the new Barbie Dreamhouse here! These Japanese-inspired bracelets will be everywhere this year, so don't let your child be the last kid on the playground without one. The bracelet maker comes with 88 spools of thread and a basic design guide. 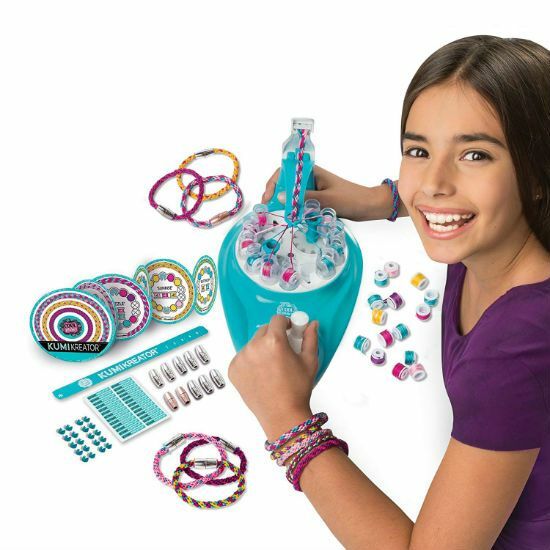 Get the KumiCreator Friendship Bracelet Maker here! 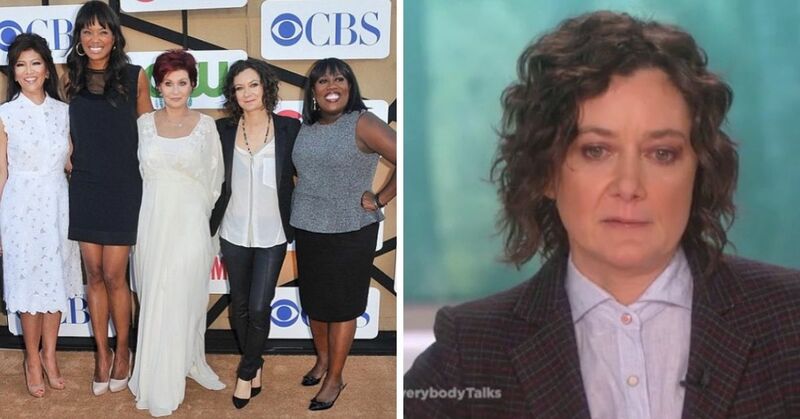 L.O.L. 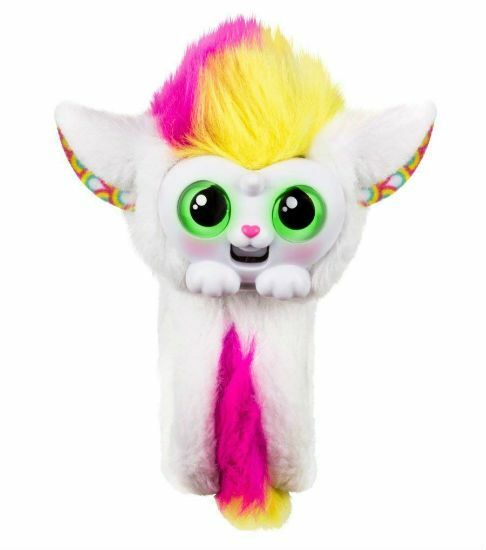 makes toys that little girls fall in love with, including the L.O.L. dolls, and their take on the dollhouse could offer Barbie some stiff competition. 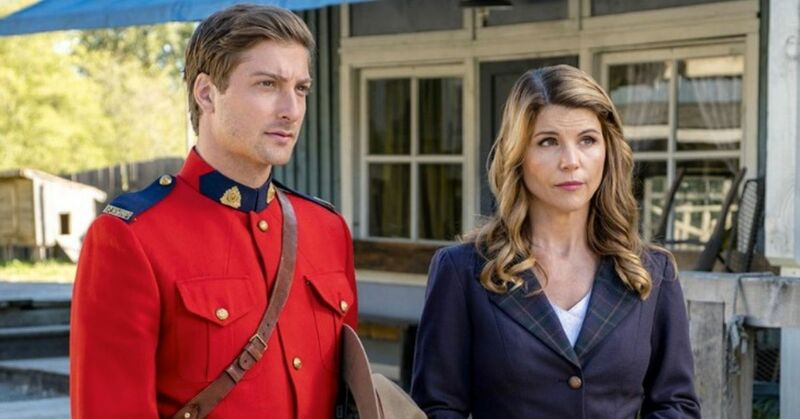 The Surprise House is (surprise!) loaded with more than 80 unexpected features for kids to discover. 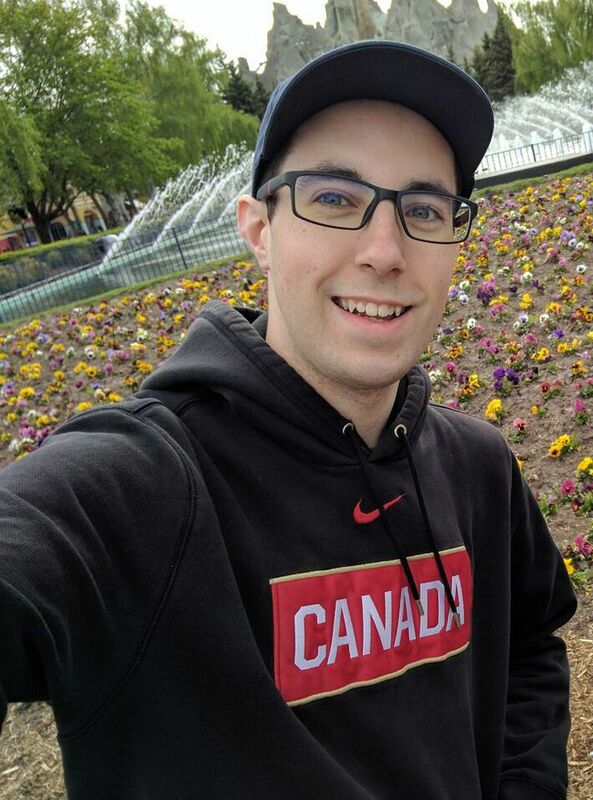 Get the L.O.L. Surprise Home here! 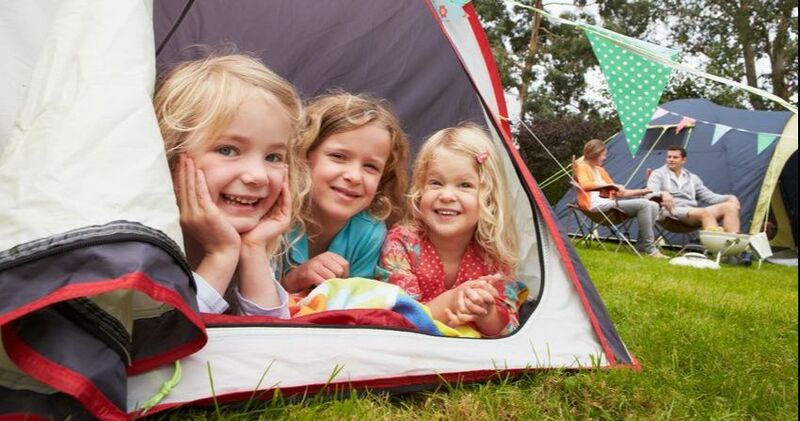 Are your children or grandkids already asking for any of these? CORRECTION: An earlier version of this article stated that Squishy toys had tested positive for harmful chemicals and had been banned. 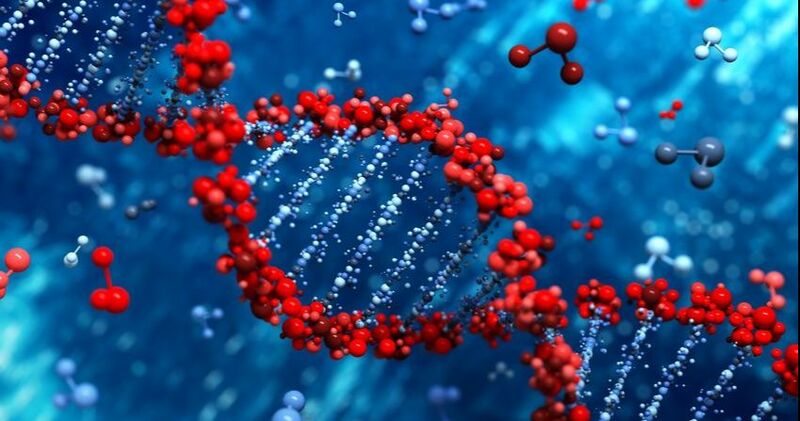 EU Regulators have found that the test results were based on flawed methods. 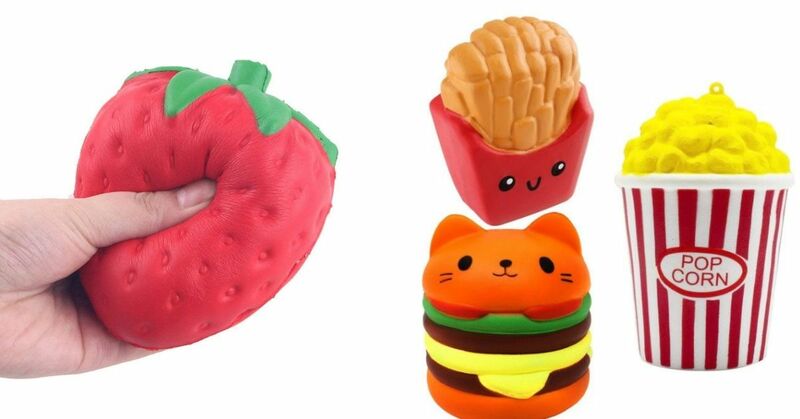 As a result no squishy toys have been banned. You can find a media release explaining further here.